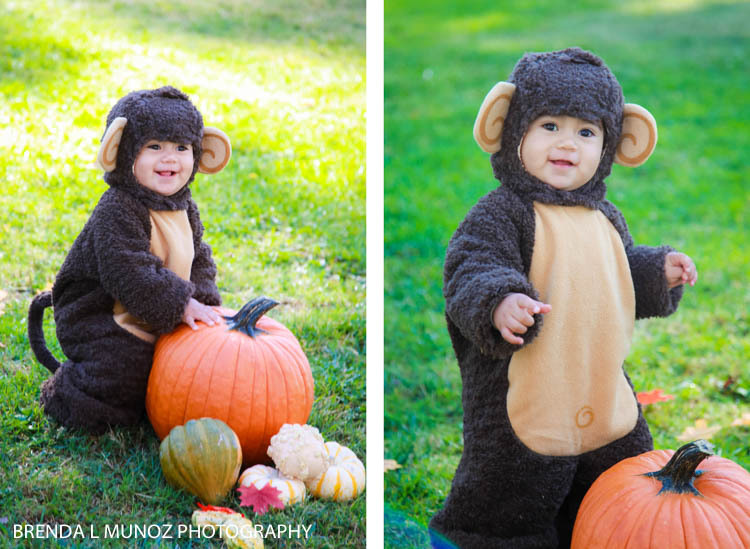 For his 9 month milestone he dawned the monkey suit. 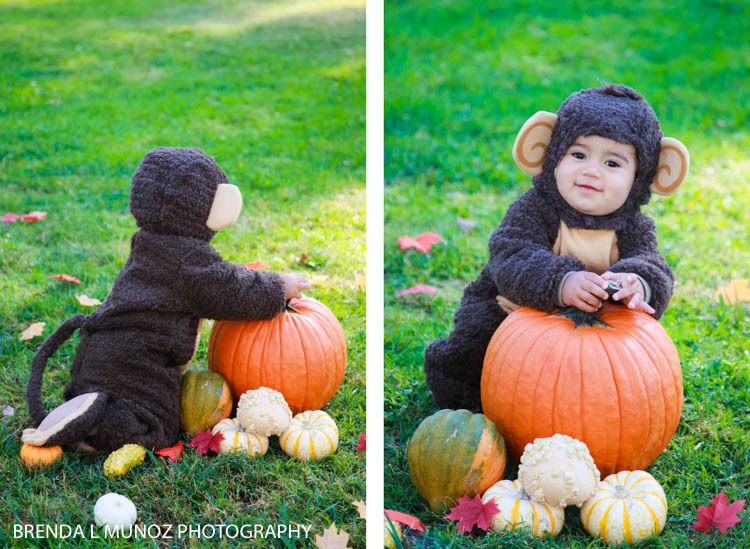 Oh em gee, I just about melted. 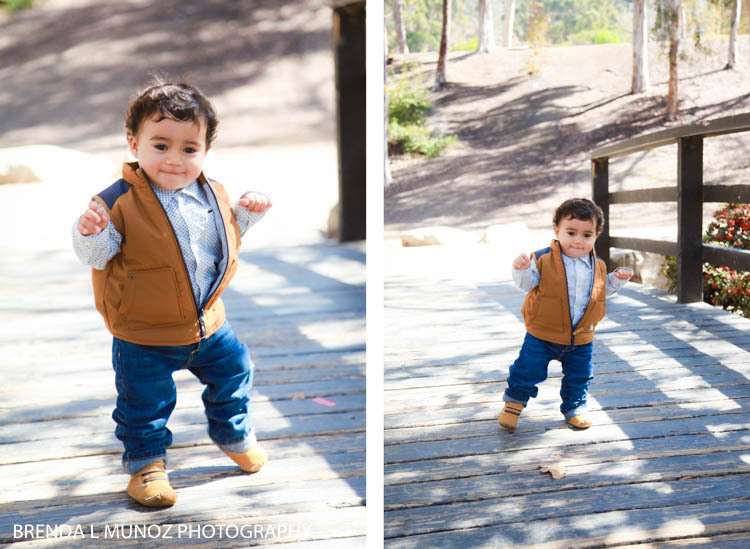 So so so cute! 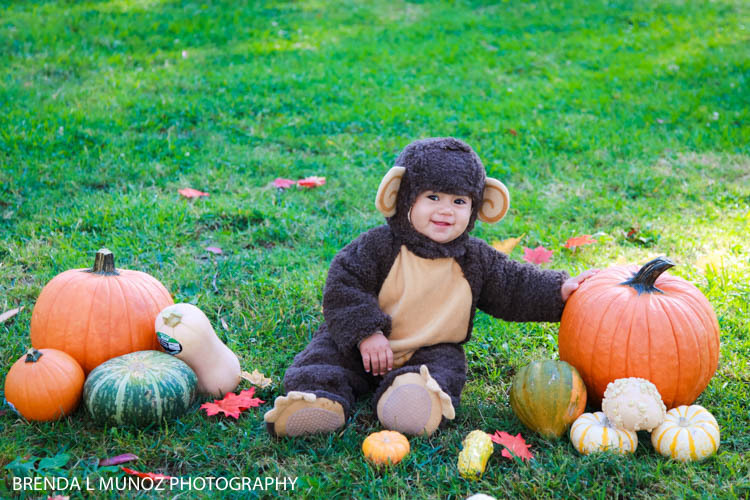 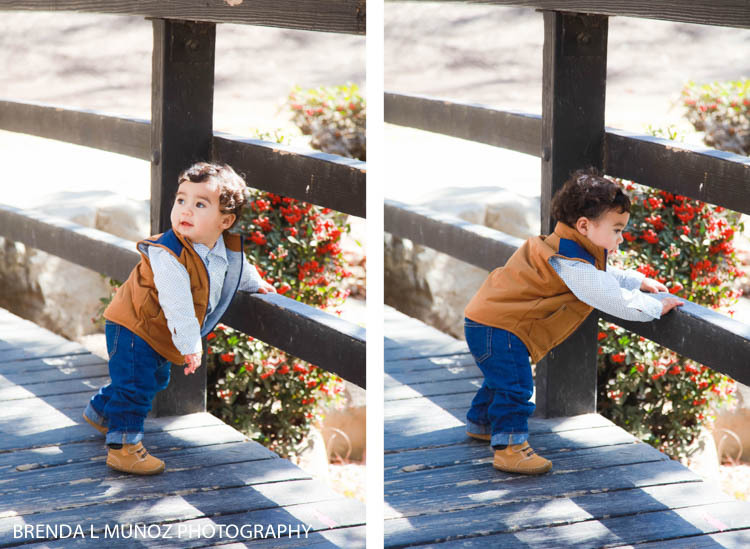 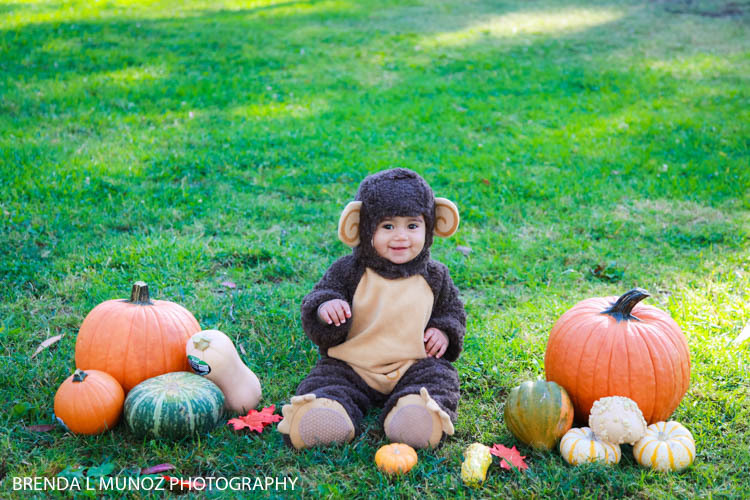 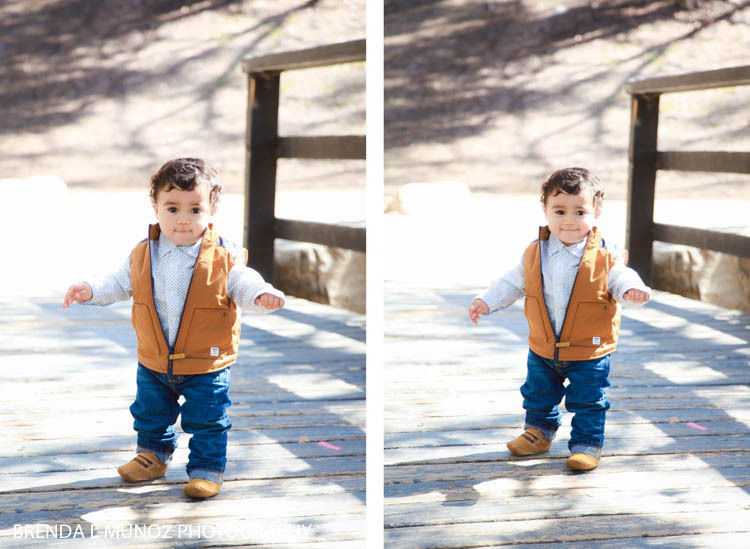 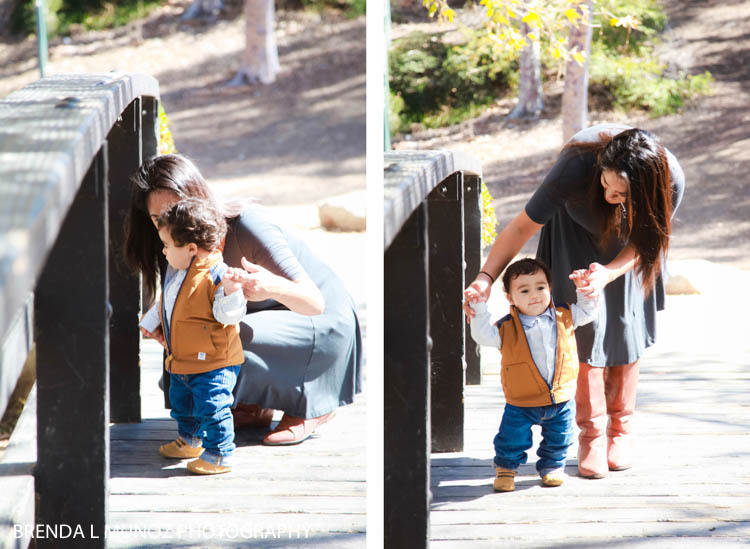 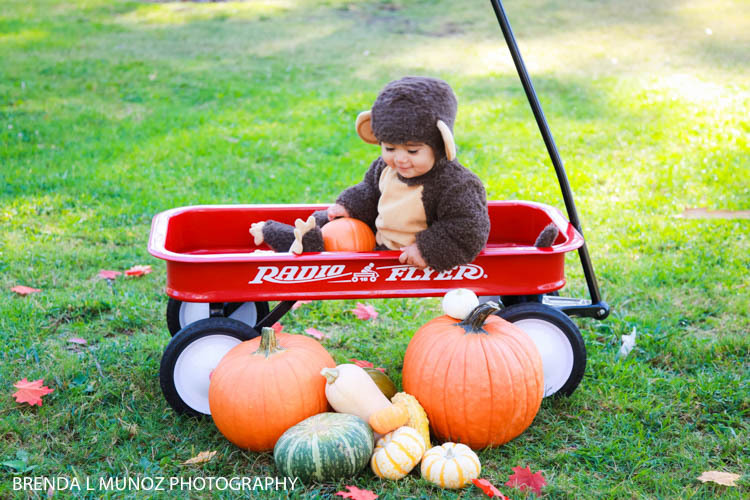 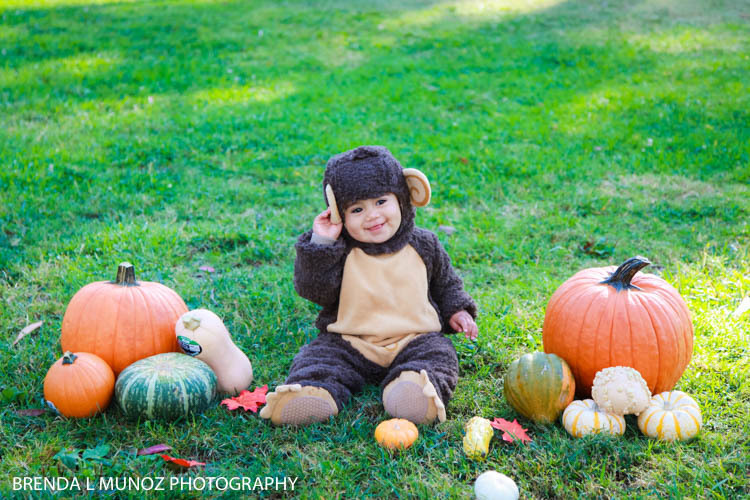 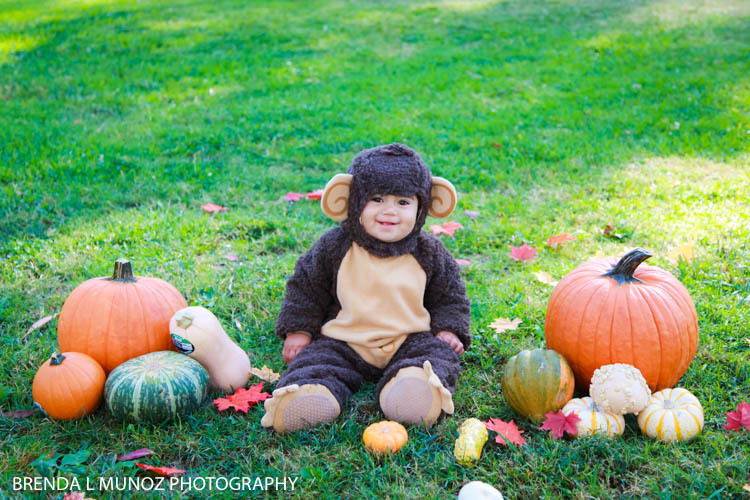 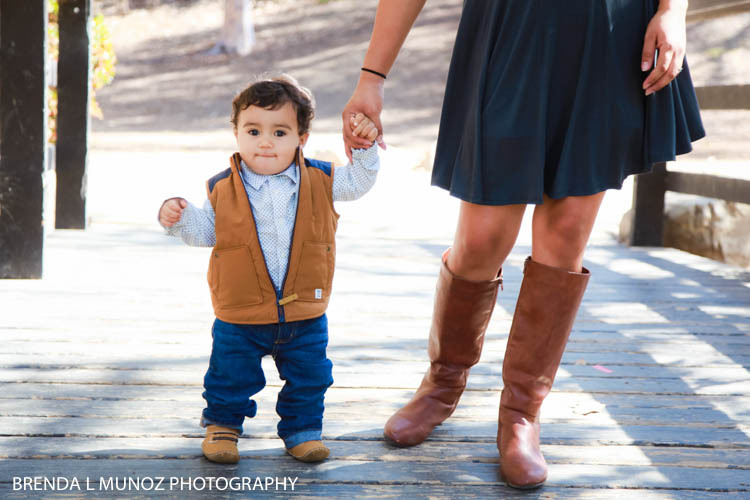 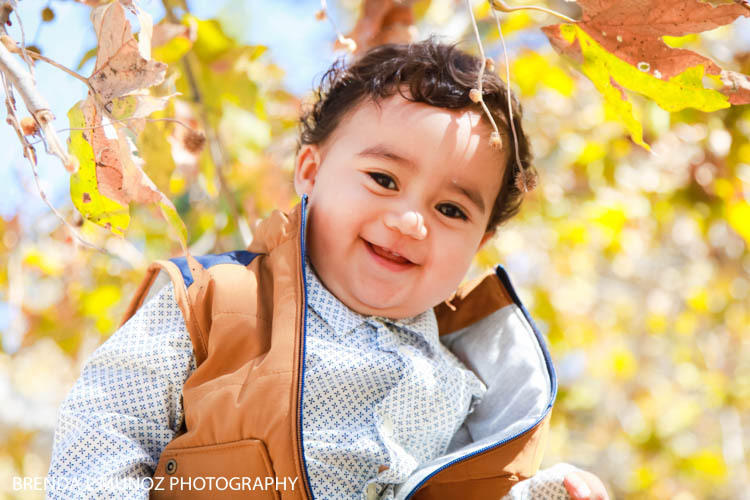 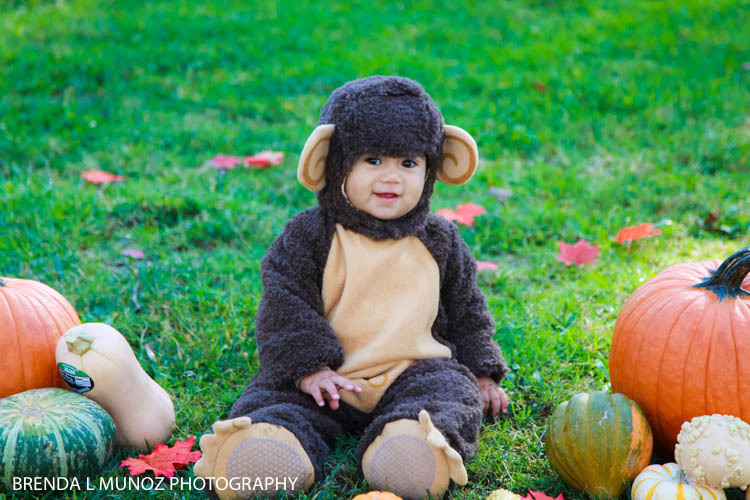 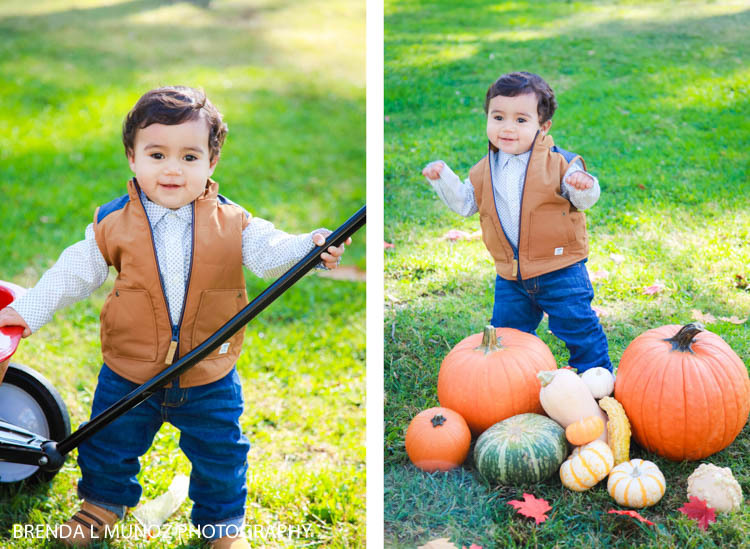 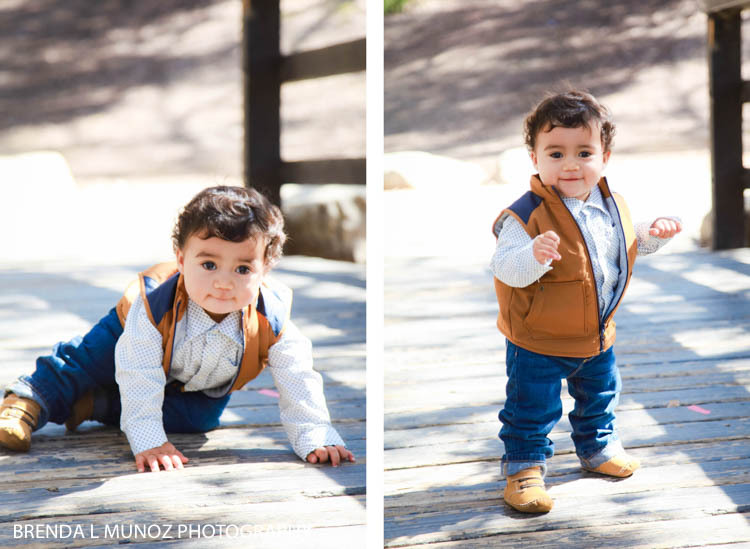 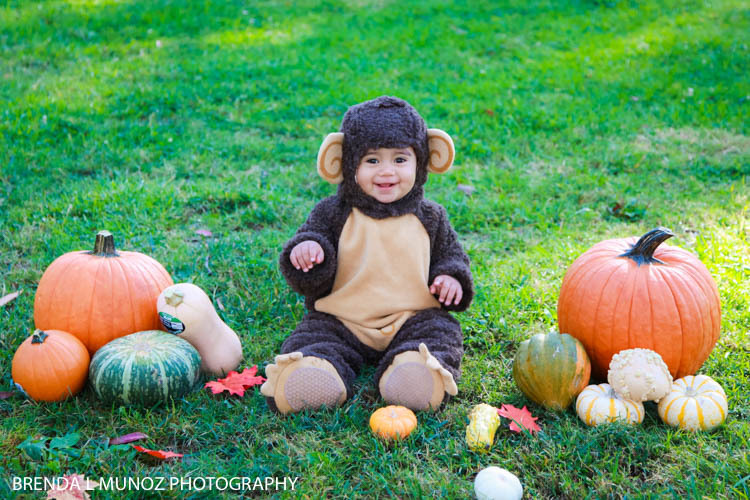 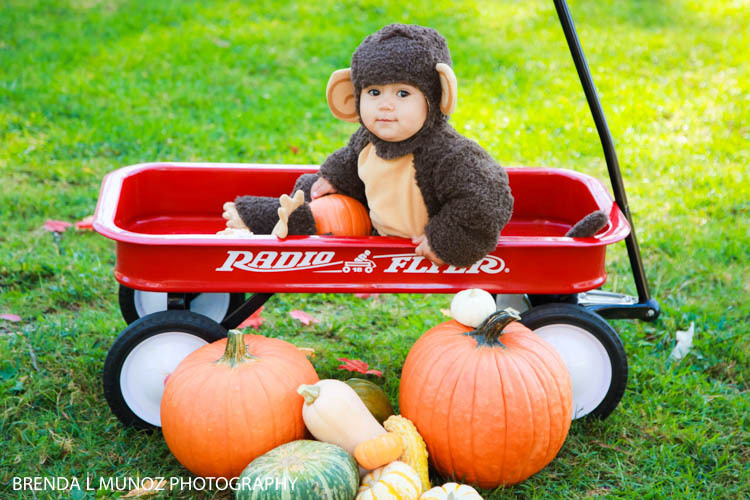 It was the cutest autumn-themed session with his monkey suit and all the pumpkins, and then later his adorable vest. 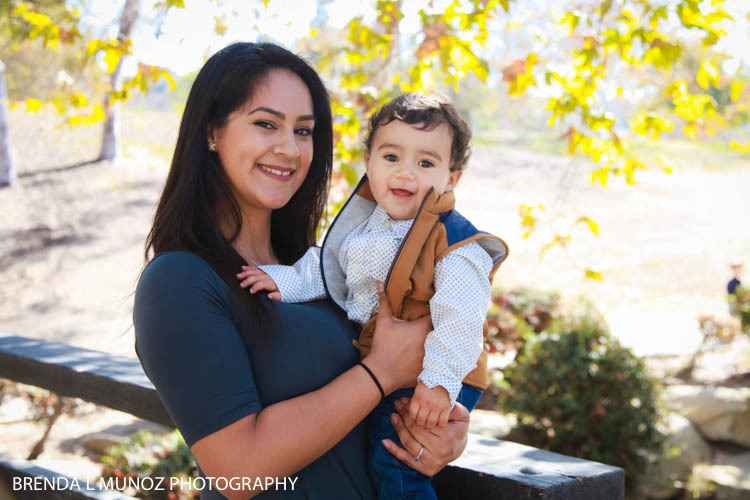 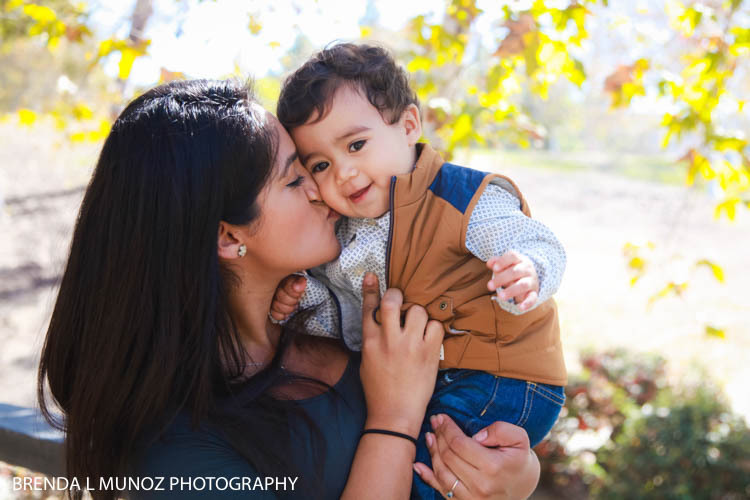 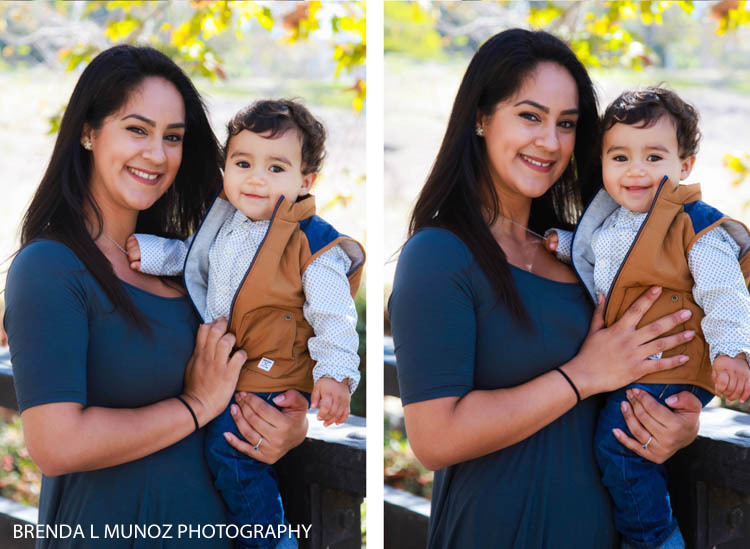 Even his gorgeous mama jumped in for a few pictures, I loved the results!